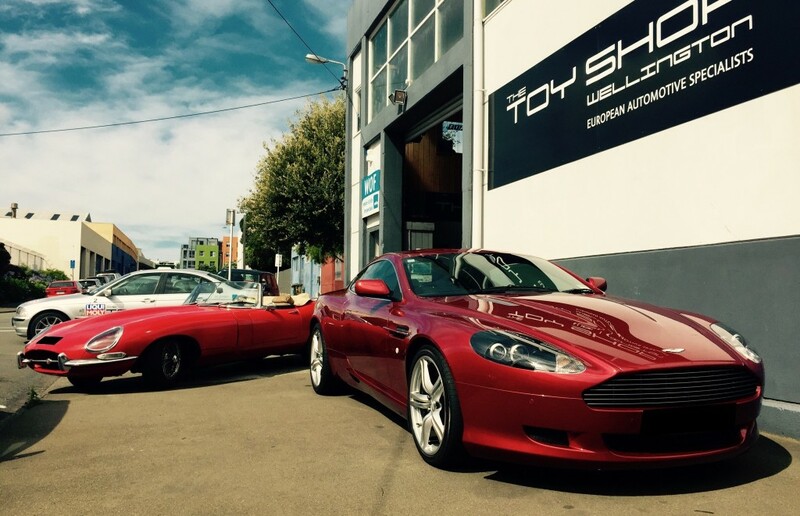 E-Type and DB9., Two very awesome but very different 2door sports cars. Old or new, which would you have???? 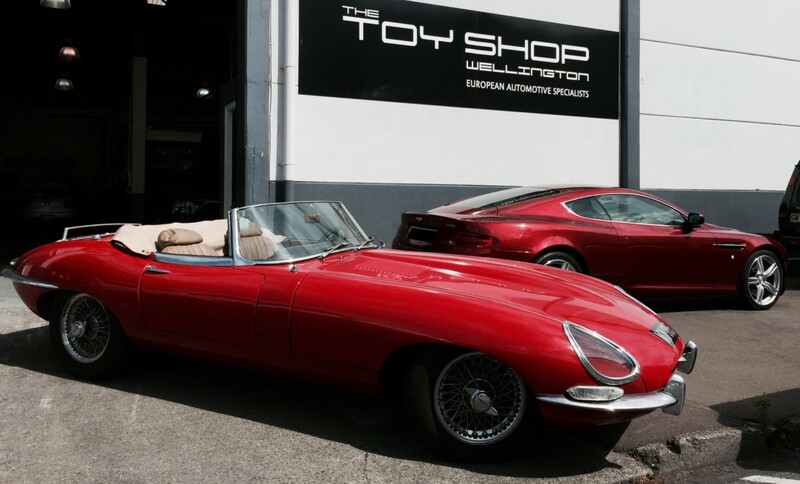 E-Type for me, poetry in motion – even when standing still!